The power and impact of modern communications is awesome. Technology such as TV, Cell Phones, WWW, Internet and all the various applications that go with it, impact on our daily lives and the manner in which we live, work and play. In the past few weeks, we have seen all these things in action, whether we watch sport, Oscar Channel, the disappearing Boeing or the “War” in Crimea! The World is truly in our livingroom! I have been amazed, for one thing, at the number of different occupations that have been made available by modern-day technology to the youngsters of today. I am amazed at how we can stay in touch with our friends and relatives and how easily we can find long-lost friends, relatives and acquaintances. The Global Village in which we live also means that we can be found, monitored and discussed, There is no place to hide! And so it was that I received a message on my website this week from Gerald Dorrington, a school friend from The Strand. I have not seen him since we left school forty years ago. I shall always be grateful to Deon, because it was he who made it possible for me to travel to the United States as an exchange student at the tender age of 18. 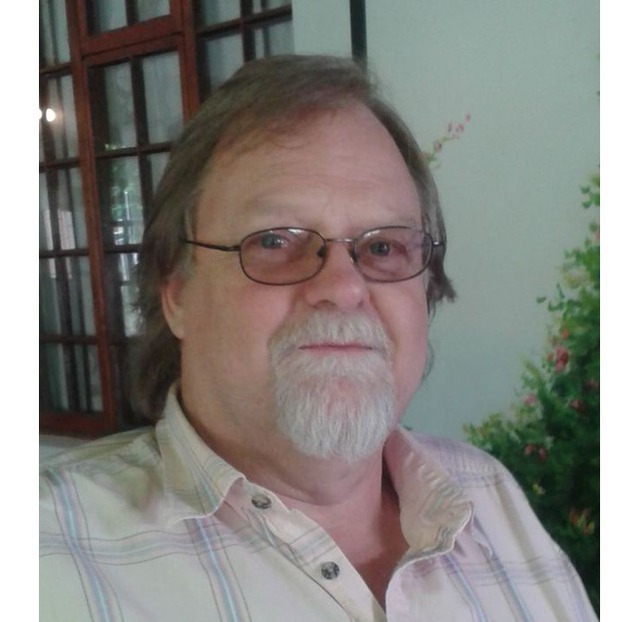 He played an organ for a weekend and together with my class mates (and Mr Danie Schoeman, my Afrikaans teacher) they raised the funds to pay for my trip which has impacted my life since then.